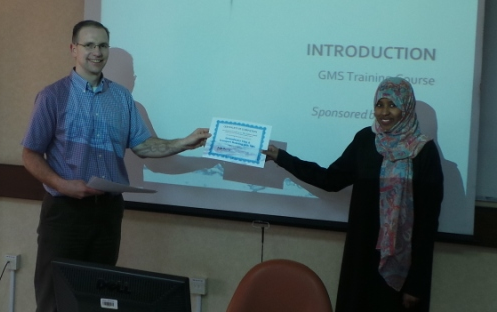 The GMS team recently completed a training course in Al Ain, United Arab Emirates. 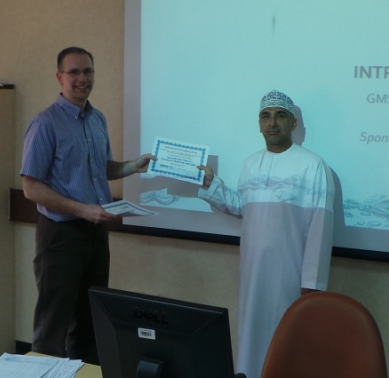 Aquaveo would like to thank Dr. Ahmad Alzoubi, Certification and Training Manager at United Arab Emirates University in Al Ain for helping to organize the class. 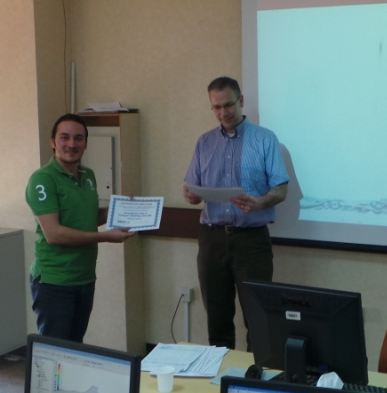 The course ran from January 26 to 29, 2014. 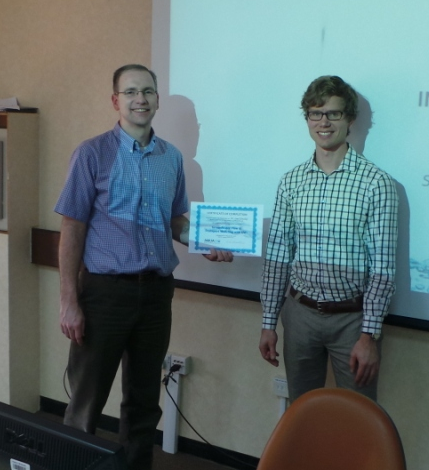 Course attendees came from as far away as Sweden to attend. 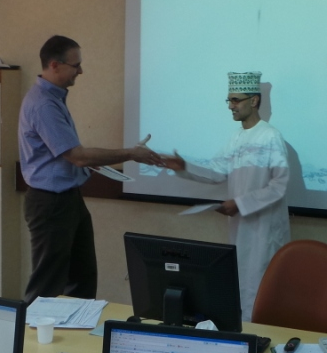 The course was a great success. By the end of the week attendees could use the powerful conceptual modeling tools in GMS to build and calibrate complex MODFLOW models. 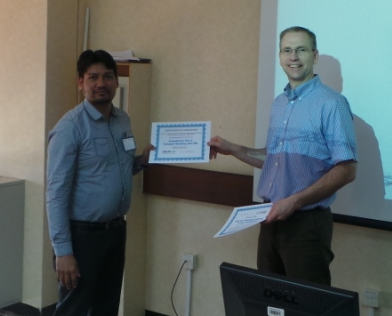 As usual the attendees appreciated how easy it was to use GMS to create and edit groundwater models. 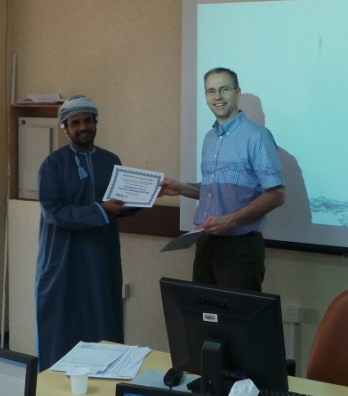 Thanks to all those who attended and made for a great experience in UAE.